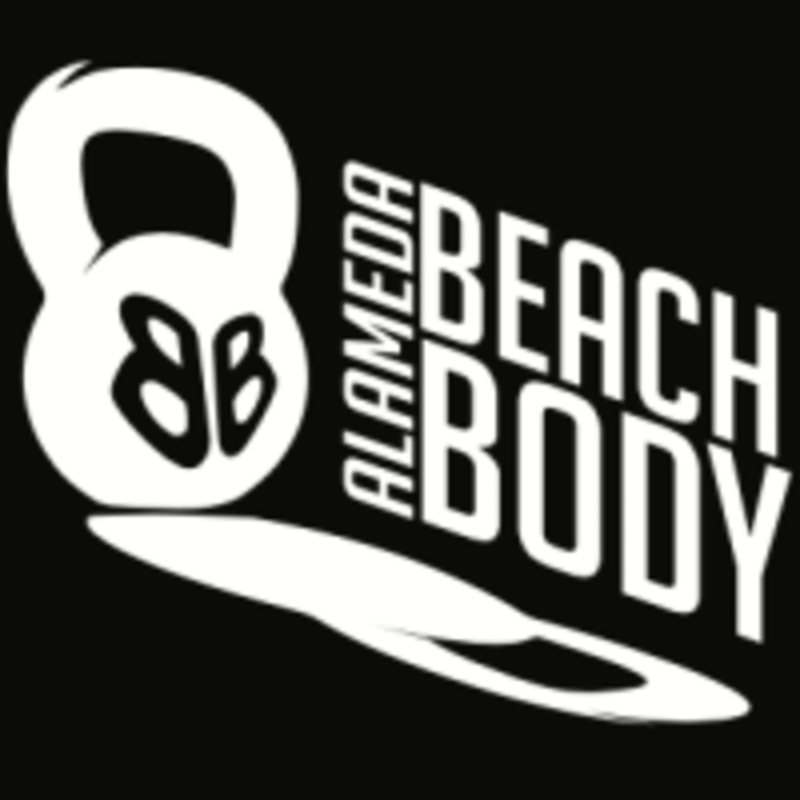 Start taking classes at Alameda Beach Body and other studios! A transformation and weight-loss center dedicated to your success with expert and supportive staff. When it comes to results, they have got the perfect formula for busy people to look and feel their best without boring cardio or over-restrictive diets. One of the best weight loss program in Alameda designed for busy men and women. Get in the best shape of your life, in a safe, fun and non-intimidating atmosphere. Please wear athletic clothing and footwear, come prepared to sweat! Bring water if you'd like. Please no street shoes on the mat, you may workout barefoot. Loved this class! It’s high energy and still restorative. Definitely bringing my friends next time! Such a fun way to mix-up your workout! Molly is super encouraging and she even lent me one of her coin belts. I definitely recommend checking out this class! Meh. The instructor was so bland and the exercises were equally so. But: I did get a sweat on so there’s that. Good workout ! No shoes allowed on mat...a bit of an adjustment for boxing and workout. Good pace, felt great! Great workout! It was focused on upper body so it would have been nice to know ahead of time. Plus is they have a parking lot!